Check out our Awards List and how your team can be awarded! Our most popular and coveted award honoring teams who go out into their communities to raise money to donate to the event! We will award the top teams in each age division with trophies AND ONE OVERALL WINNER who is the largest donor of the entire event! STAY TUNED FOR THE BIG AWARD ANNOUNCEMENT FOR OUR BIGGEST DONORS THIS YEAR! Biggest Donor BANNER to hang in your school, gym, or stadium! How can you win this award? Teams do a variety of fundraisers to donate to our cause, including but not limited to: Car Washes, Collections at games, restaurant take over nights, school class competitions, and penny drives! Be creative and have fun as you raise funds for a great cause! Click Here for the Biggest Donor Application! 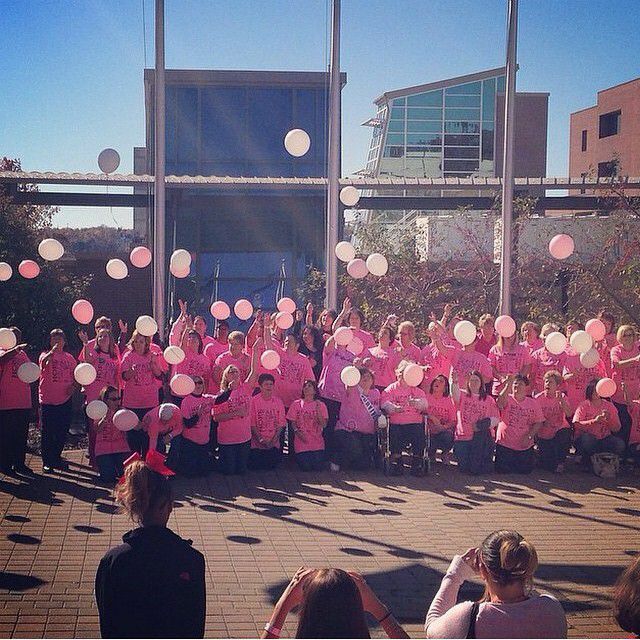 One of our biggest event goals is raising awareness of breast cancer to our surrounding communities. This award will be based off of any community awareness you do prior to the event as well as at the event. We will award the top teams in each age division with trophies AND ONE OVERALL WINNER who is the Overall Community Awareness Award Winner of the entire event! How can you win this award? Teams have done a variety of creative things to raise awareness of our cause. Holding Pink Spirit weeks, rallies, and football games are just a few ideas we have seen in the past! Additionally, throughout the day, we will keep a running tally at the door of spectators from your community who attend our event. Invite everyone you know to show your support! Have you “LIKED” us on Facebook? We will give a shout out to registered teams with ways to share and like your teams status! This will also play a great part in the Community Awareness Award! Click here for the Community Awareness Application! Again, spreading the awareness of breast cancer is one of our event goals! Teams are invited to create a poster board sized sign with your squad's creative message about Breast Cancer Awareness to bring to the event to be judged by a group of breast cancer survivors. We will award the top teams in each age division with trophies AND ONE OVERALL WINNER who is the Overall Best Awareness Banner Award Winner of the entire event! BEST AWARENESS BANNER WINNERS- BANNER to hang in your school, gym, or stadium! The posters will be handed in at the time of your team's check in at the event. Awarded to the teams that show their BEST PINK spirit on the performance floor! Teams will receive a performance opportunity at a local sporting game or event! The number of teams chosen will be determined by the amount of performances we are able to accommodate by our sponsors! How can your team be awarded? Deck out your uniform in pink, incorporate a breast cancer awareness cheer, and be creative! We want an atmosphere of spirit on our event day and we invite our fans to SHOW their Spirit in the stands! SPIRIT STICKS will be awarded to our MOST SPIRITED FANATICS and ONE overall team of the day will be recognized! How can your team be awarded? Dress in pink, be loud, and show your PINK SPIRIT! NEW AWARDS FOR THIS YEAR! Has your coach inspired you through this event? Has your coach instilled in you community service? How has your coach inspired your participation in the Pink Ribbon Cheer Classic? Is there an athlete who has gone above and beyond to inspire your team's participation in the Pink Ribbon Cheer Classic? Tell us why your teammate or athlete should be awarded the Pink Ribbon Cheer Classic INSPIRING ATHLETE! In an effort to keep our teams THINKING PINK and keeping the SPIRIT and FUN of our event alive, we have redesigned our awards that will be presented to our teams at the event! Teams must be registered for the event in order to be considered for an award. All-Star/Recreational teams will fall under the category based off of their age.  When turning in donations, please bring one check made out to the Pink Ribbon Cheer Classic OR you are permitted to submit a school purchase order. Some of our sponsors are donating awards to our winning teams! Stipulations do apply for free registration. A certficate with information will be provided to the winning teams!